I wanted to post an update because as many of you will know, this challenge was supposed to have taken place already. However, unfortunately once I started the training for the 20,000ft climb, my body had other ideas! My knee started to cause me a problem straight away and I have been seeing a specialist physio to work through the issue – it’s painful but fortunately not serious – but if I keep pushing, it will get worse. The good news is that it’s not something catastrophic, however it will take some time to fix – enough time to mean that I’m going to miss this year’s season as some of the mountains depend very much on the weather being in our favour. So I’ve reluctantly – but with the full support of Born Free – decided to push the challenge to next year. The good news is this means more time to prepare and get people involved, and hopefully reach my target of £50,000! Astonishingly we’ve already raised £3,500 and I haven’t set foot on a mountain yet, which just goes to show how incredible people really are. 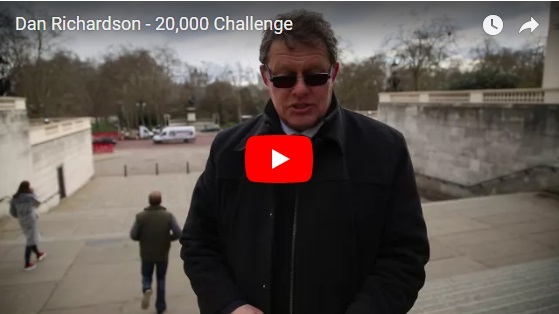 So it’s a 2019 challenge now, and we are going to make it bigger, better and more exciting! We’ll turn this setback into a positive and I hope lots of you will join me! So watch this space and thank you so much for your wonderful support. 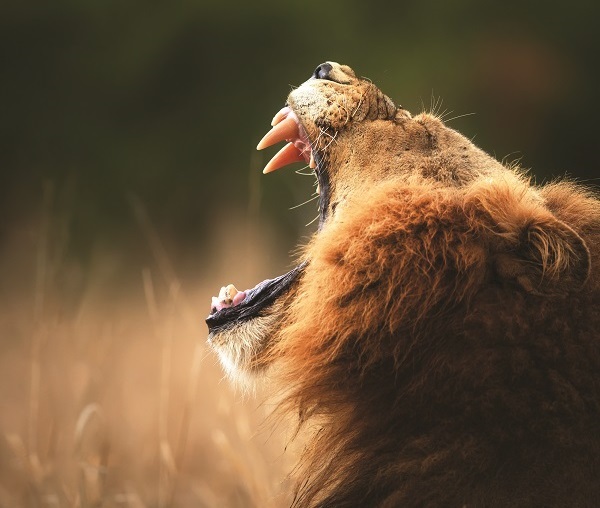 We are delighted to announce Roar for Lions, a fundraising challenge you can join in! 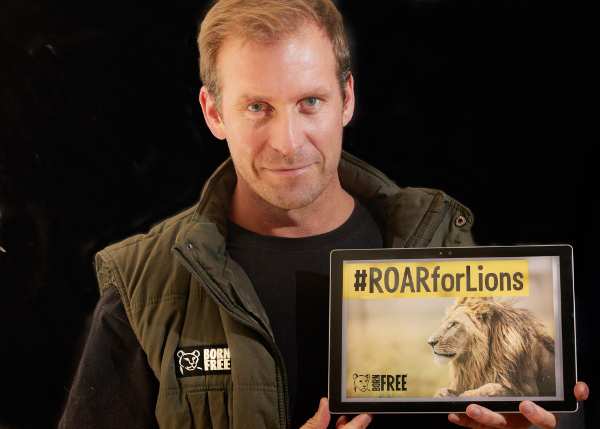 Our amazing ambassador and Patron Dan Richardson will be climbing three peaks, travelling to eight cities and completing 20,000 steps to support the work of Born Free. He aims to raise £50,000 and hopes you will help him. Please share his fundraising page, cheer him on or join him along the way as he takes on the challenge later in the year. Even if you can't donate, you can help lions by sharing Dan's Just Giving page and spreading the message to Roar for Lions! Take a photo or video of you, your family, your class mates, work colleagues, rugby team, choir, badminton club...and give us a ROAR! Use the hashtag #ROARforLions, share it on social media, and tag us!